Walking Stick Retreat – Mill Run, PA. Friday, October 11th – Sunday, October 13th. Special rate for 1st time attendees (see info below). 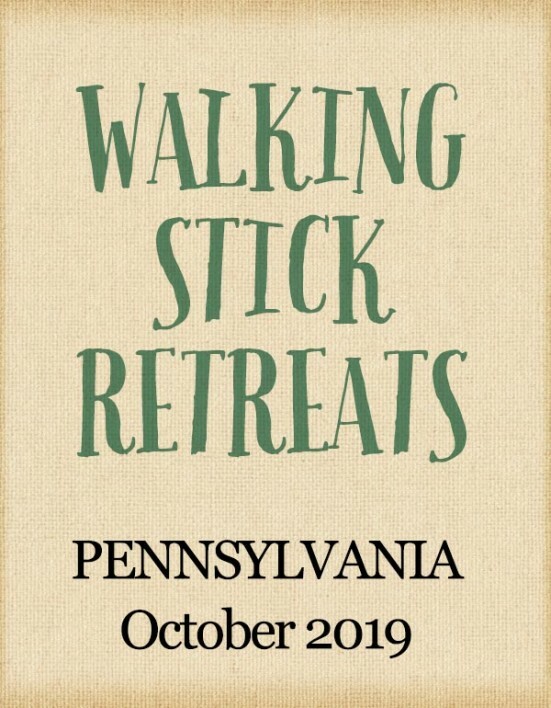 Description: Our theme for this retreat will be released later this year. 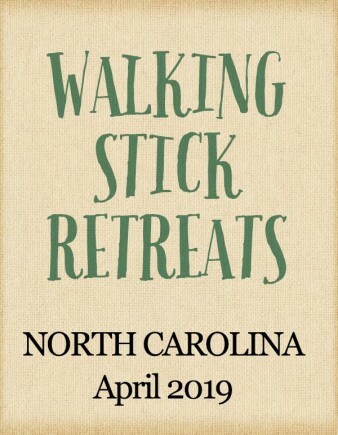 We will be using interactive teachings, small groups, worship and the arts. DATE: Friday, October 11th through Sunday October 13th, 2019.